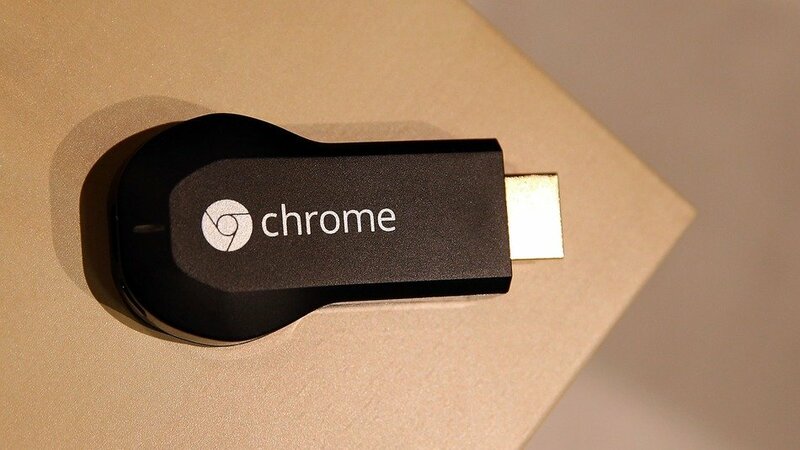 For $35, Chromecast is an excellent product, and is something iDevice owners will appreciate. Though the streaming quality from YouTube, in particular, isn't outstanding, Chromecast has a lot of potential and appears to be worth the purchase. See also: Google+ Local App To Go The Way Of Google Reader, Set To Be Retired On Aug. 7, Google Drive For iOS Updated With Option To Open Links In Chrome Or Safari, and Oops! Google Gets Caught Copying An Apple Patent Graphic.